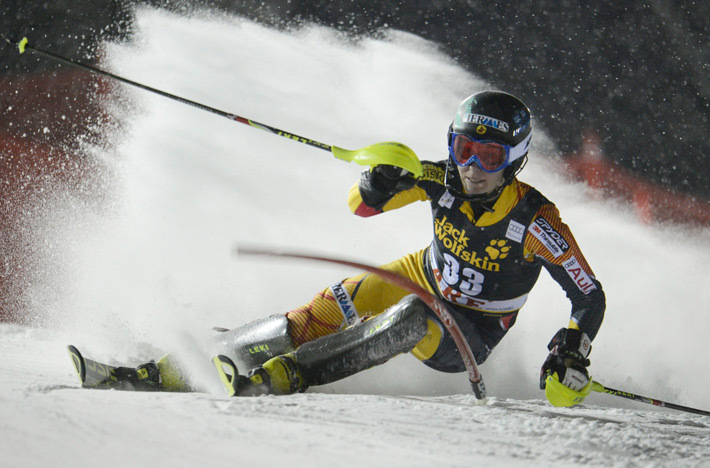 Tremblant’s large family of athlete-ambassadors is getting even bigger! We are proud to announce that three young ski and snowboard hopefuls will be added to our team, next to Olympians Erik Guay, Jasey–Jay Anderson and Ariane Lavigne. Brittany Phelan, a national team skier, Charles Reid, a snowboarder also a member of the national team, and Alexis Godbout, a freestyle downhill skier will join the great Tremblant family. This year, we will also encourage the next generation by welcoming three junior freestyle snowboard ambassadors.